There's a reason why I don't teach branding as part of SWATCH Studio. 1) Learning how to design is a lot already and 2) there are much better teachers out there who can properly articulate how to. Lori from L Knits is one such person! 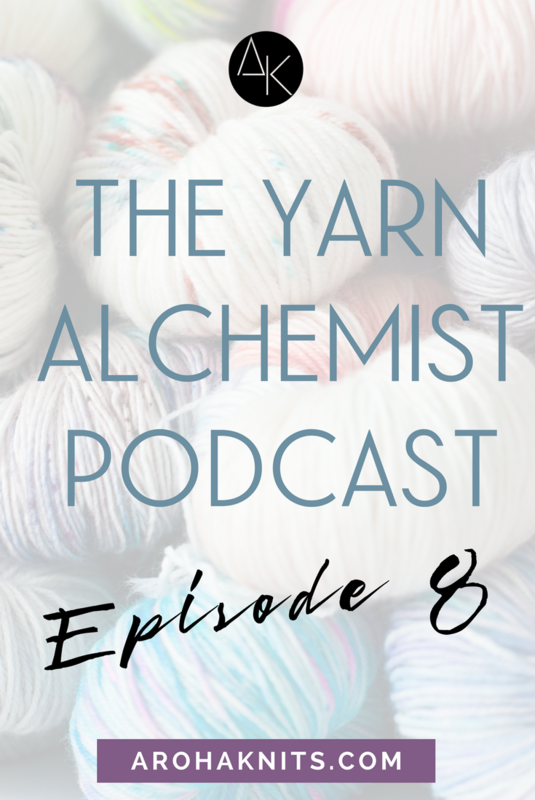 In today's episode, I review her book "Design Your Brand" an e-book that provides a great foundation for everything you need to know about branding your knitwear design business. Special Podcast Code: BRANDPRO (get $10 off!). Click here to get your copy today!